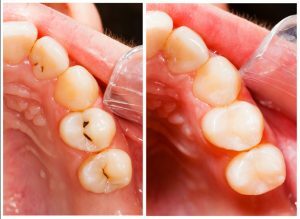 Inlays & Onlays are porcelain fillings that fit into the biting surface of a teeth for smaller cavities. 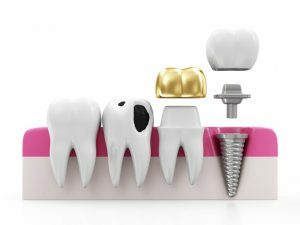 These are more durable alternatives to composite fillings. Onlays cover a larger area of the tooth and better suited to bigger cavities.